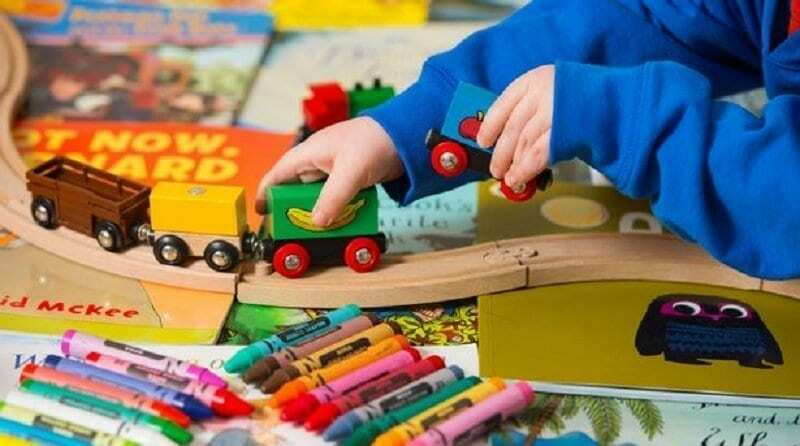 Three new galleries designed to showcase toys and games opened to the public over Easter at Scolton Manor in Pembrokeshire. The Nursery Gallery is set to showcase a number of historic nursery pieces including a 20th Century Toy-Box, a display of unusual dolls from a variety of different nations, as well as a doll’s house which is unique to the manor in which the event is being held. There are also games on display including classics from the 1970s and 1980s. As well as this, the exhibition is set to inherit Val Ripley’s famous doll’s house collection which is currently housed at Ty Twt Doll’s House and Toy Museum. Admission to the gallery is included in the admission price for the Manor. You can find out more here.